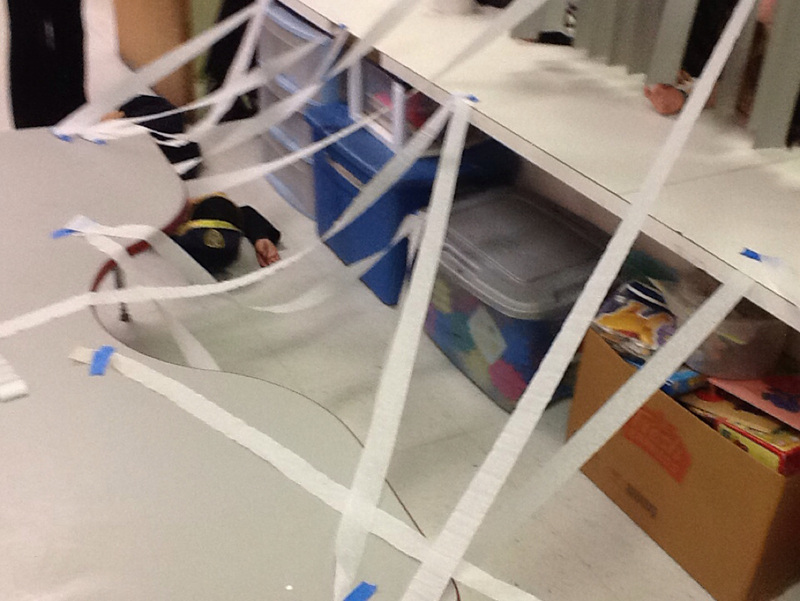 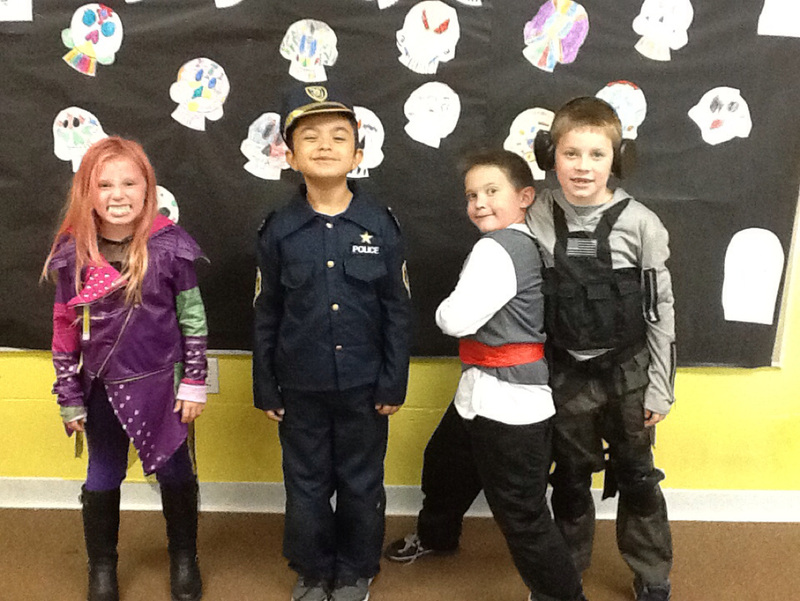 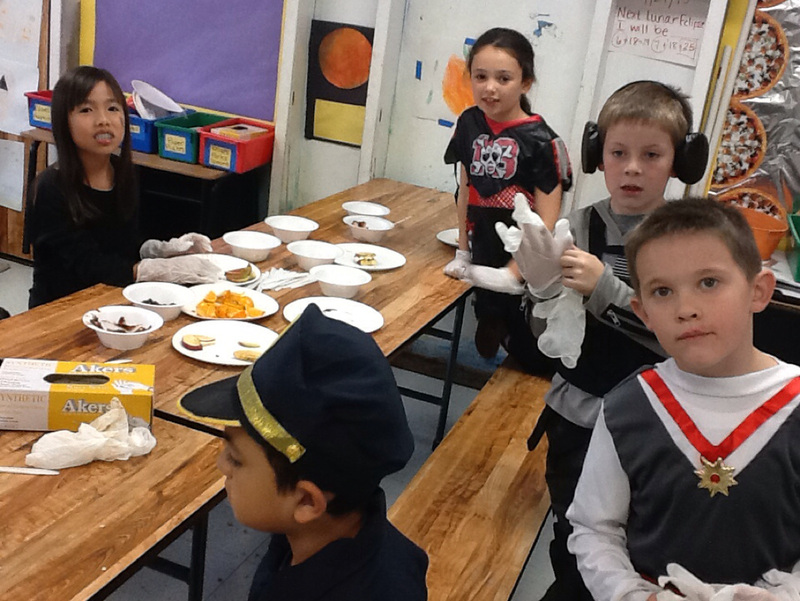 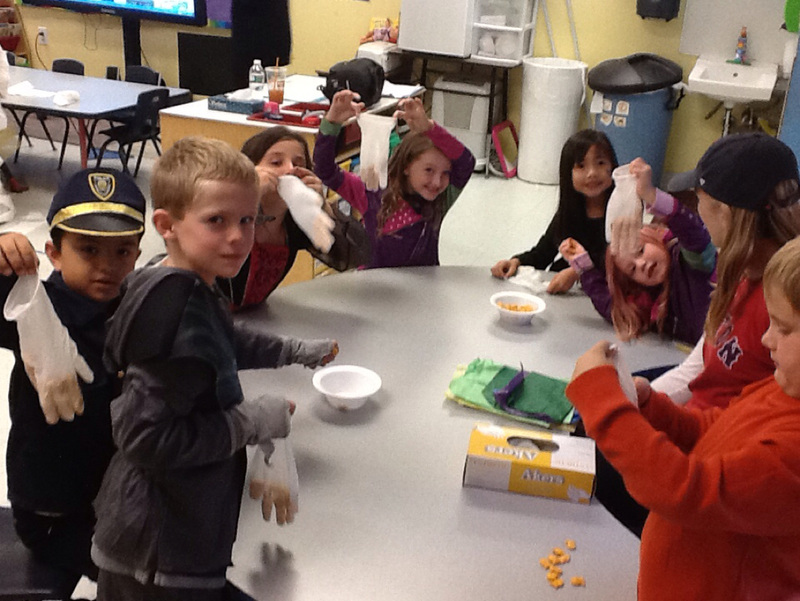 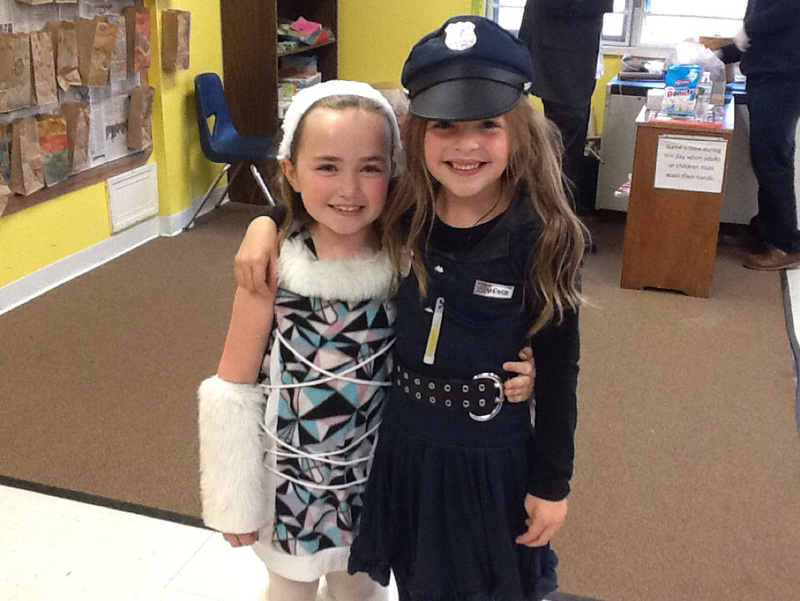 Second grade had so much fun this week getting ready for halloween. 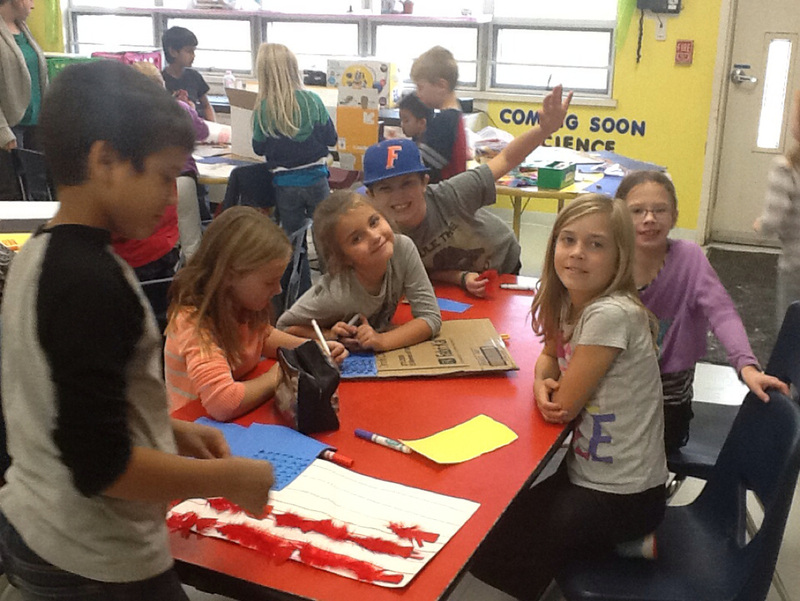 We created sugar skull masks and talked about why we celebrate halloween. 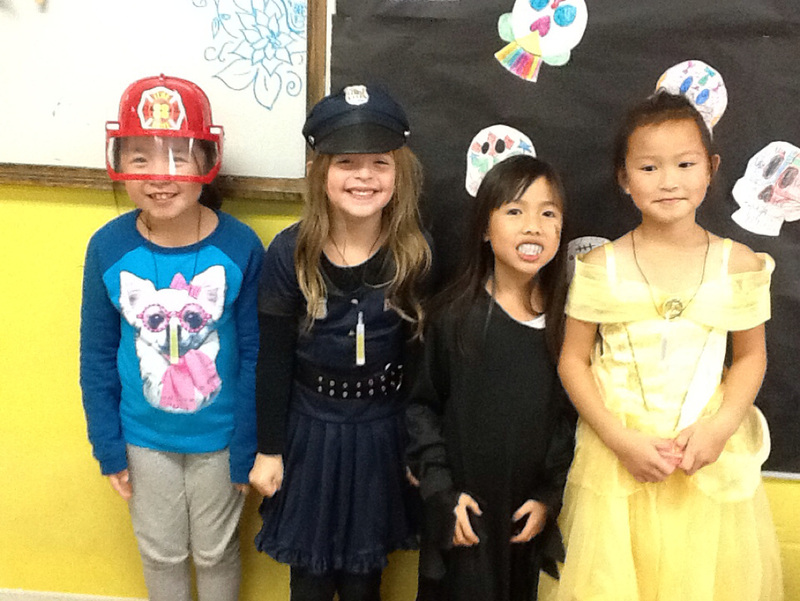 We also talked about other holidays kids celebrate in October. 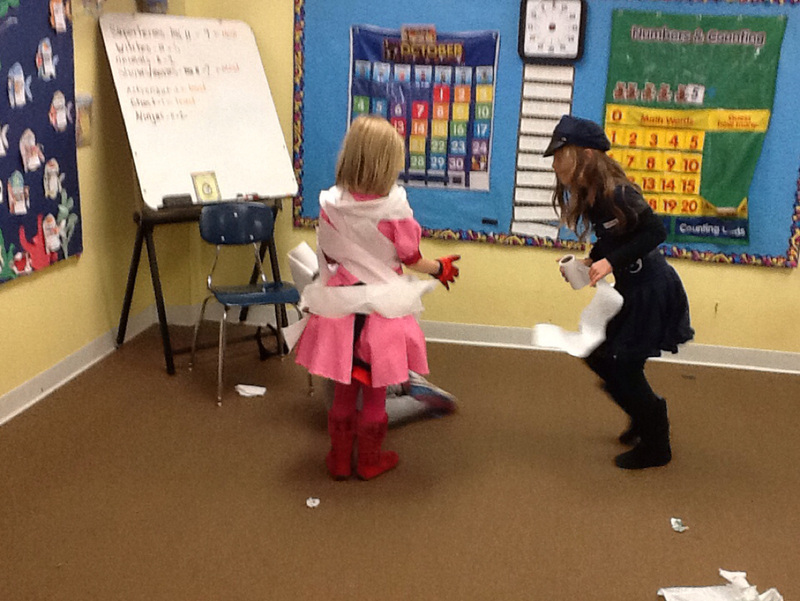 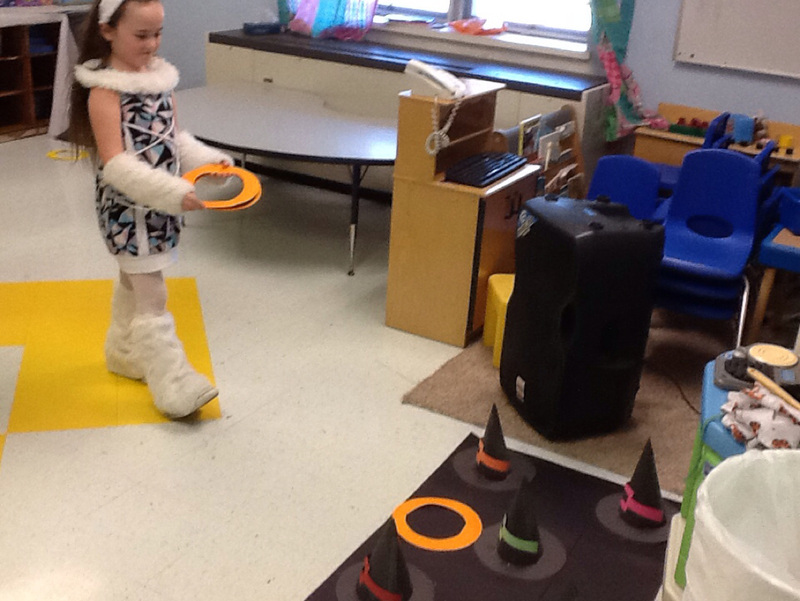 On Friday, we had a station day where we did lots of fun halloween games. 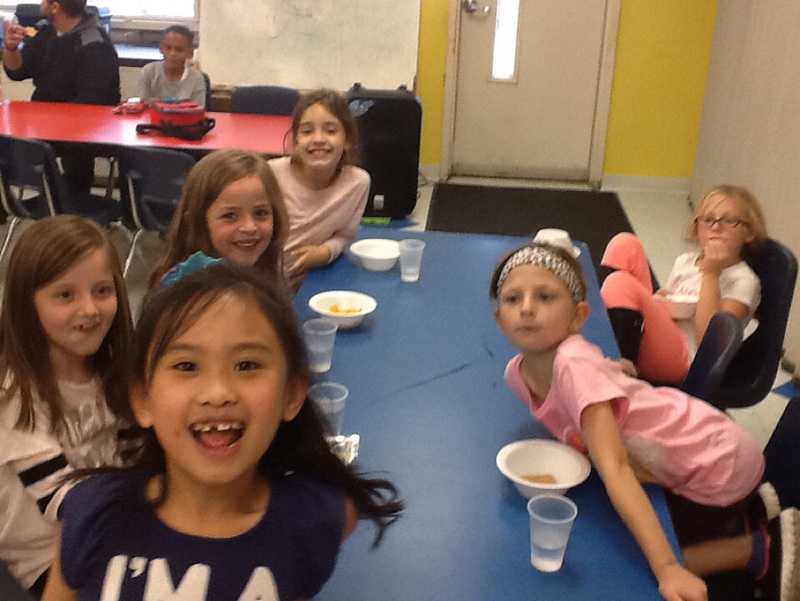 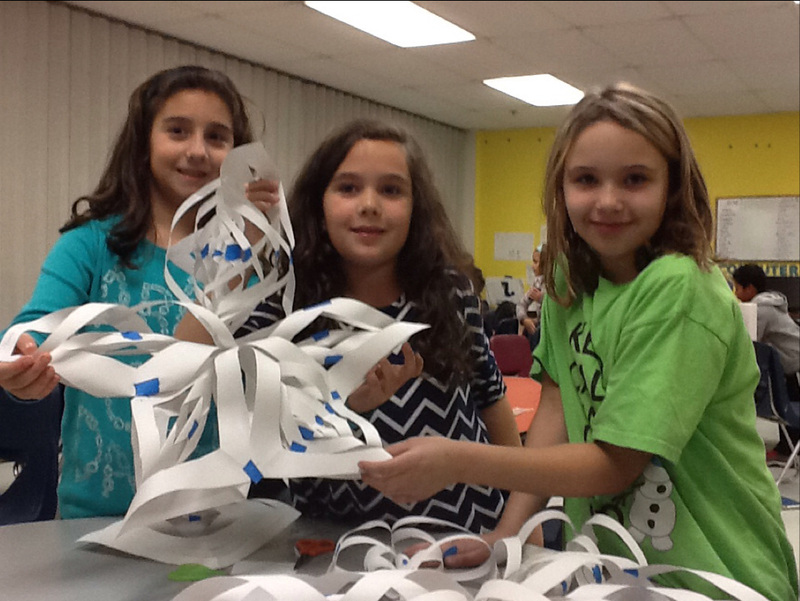 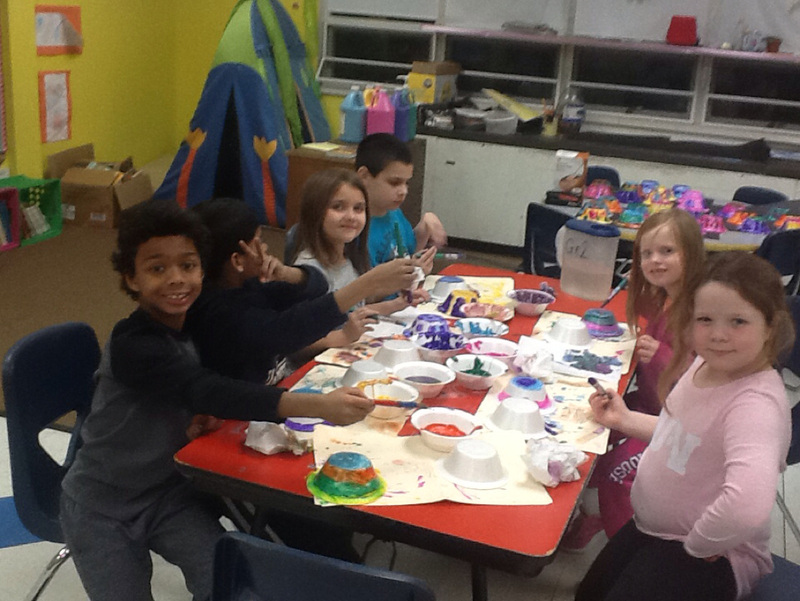 Second grade has been having so much fun this year! 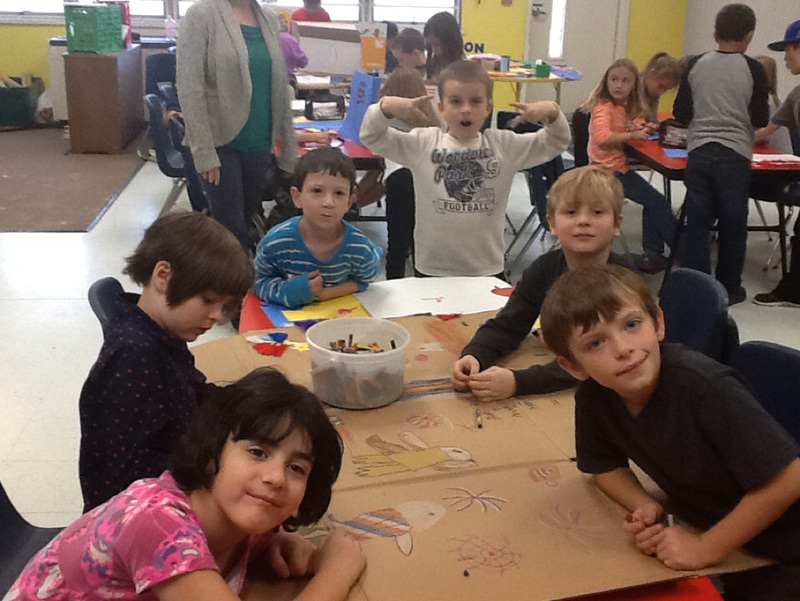 We have made fun fall crafts that we have hung around our classroom. 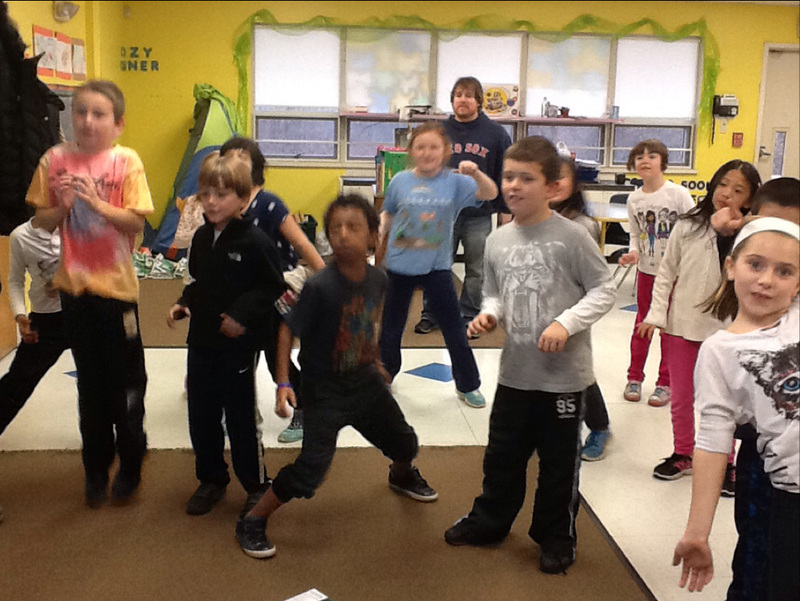 We also love doing the whip it nae nae cardio workout on Fridays! 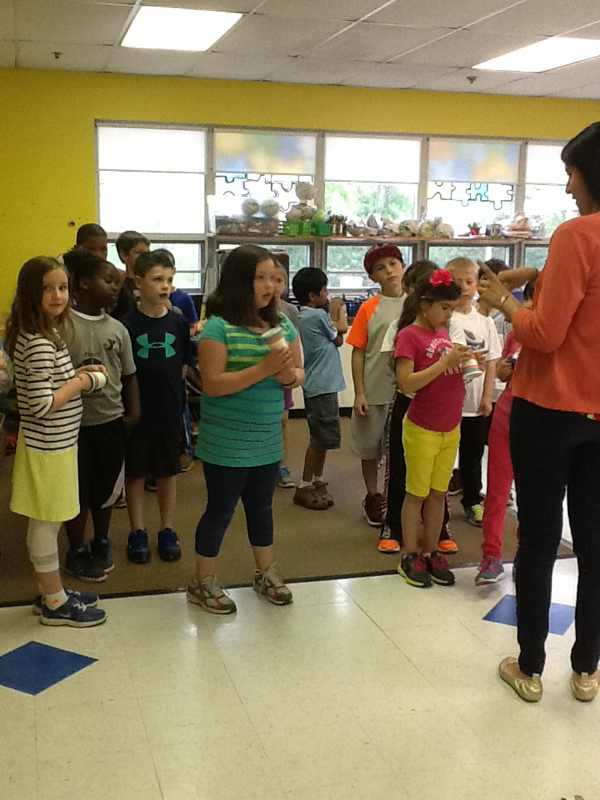 This week the second grade started talking about songs we would like to dance to in the end of the year show. 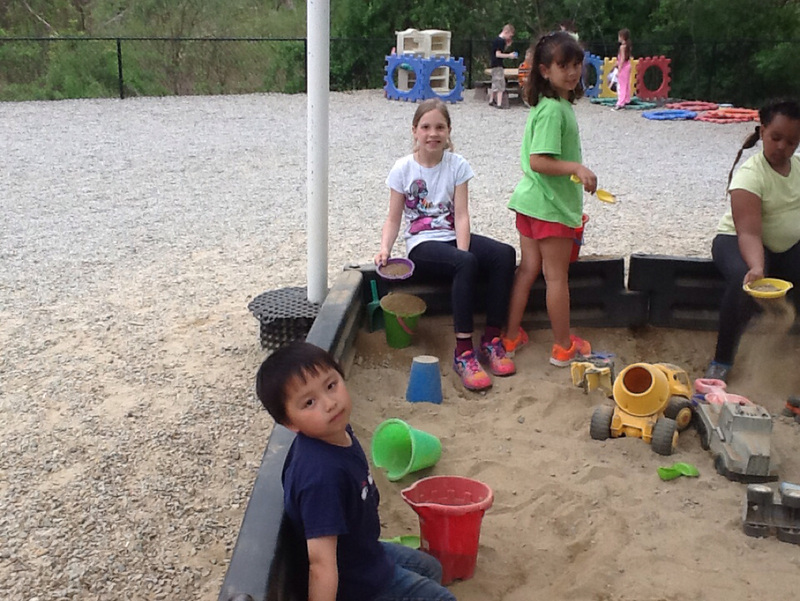 They had many different ideas. 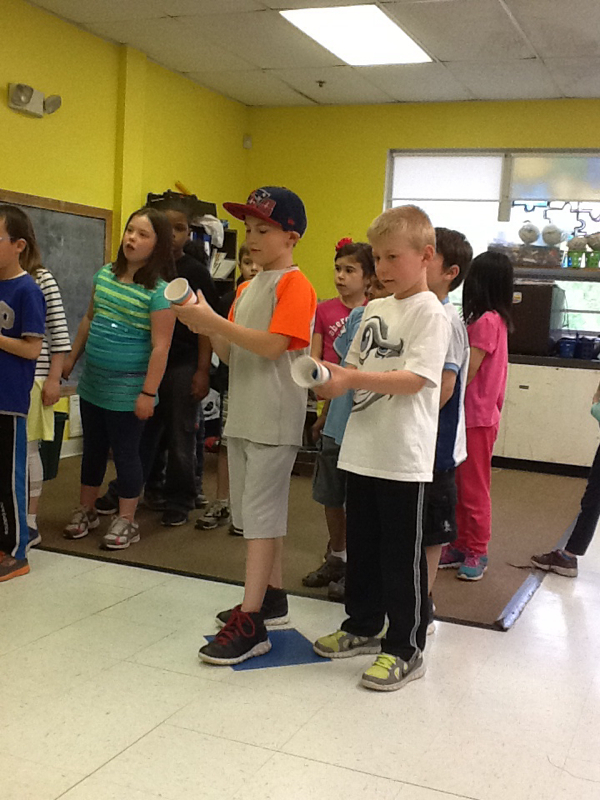 We are working on agreeing on one song for the class, which may take awhile. 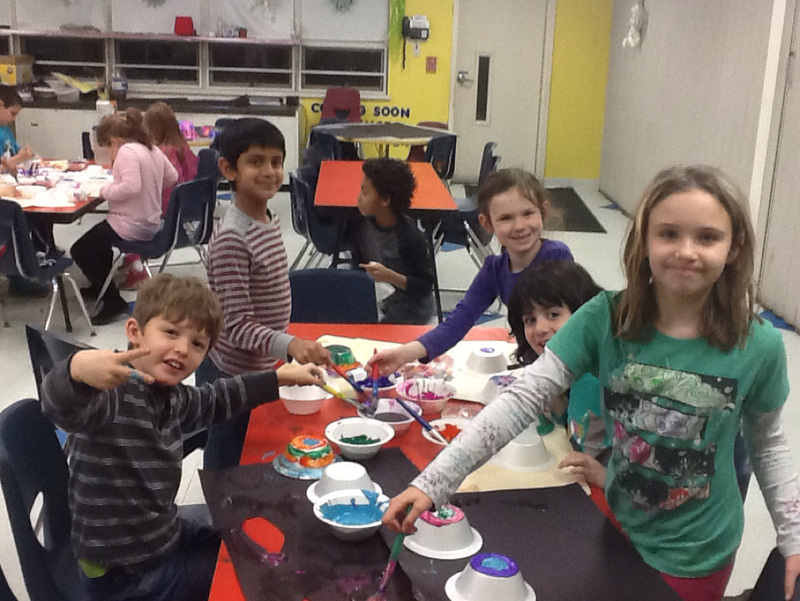 We also painted and created our own tambourines. 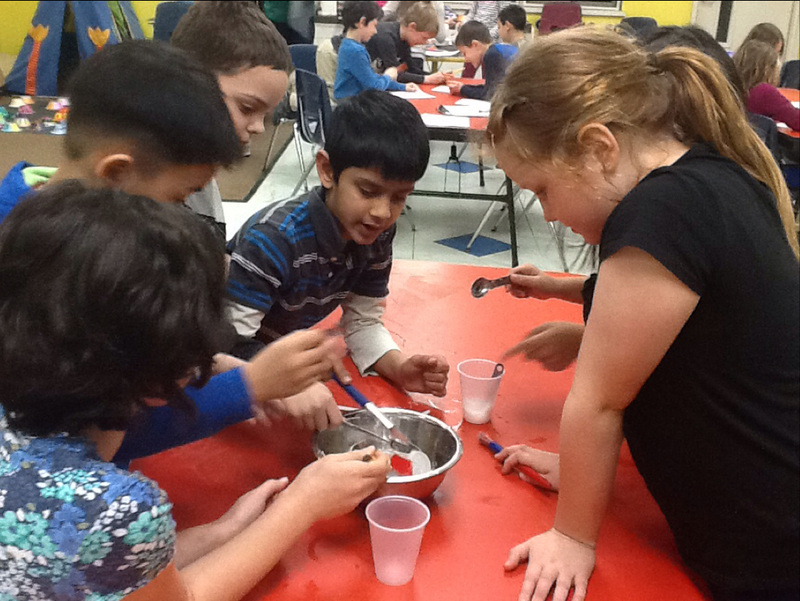 We also did a fun science experiment where the kids had to use materials given to them to try to remove an object from a block of ice. 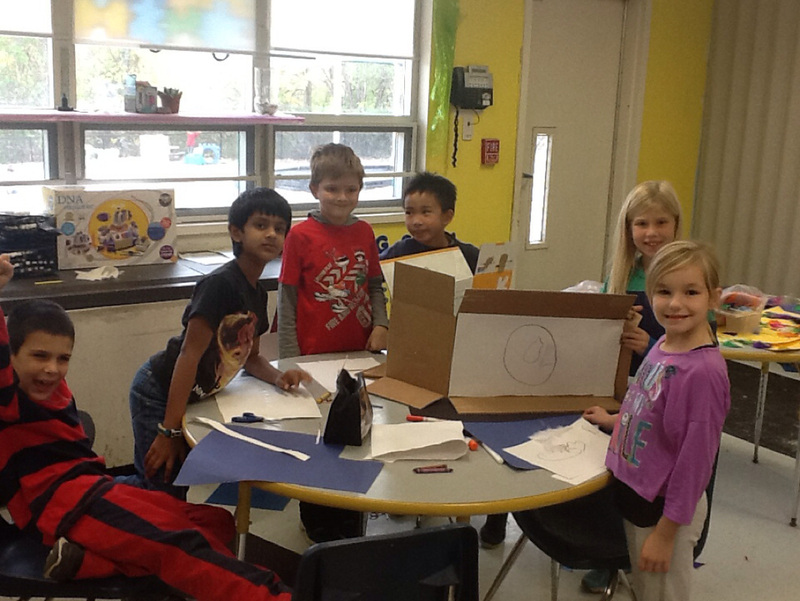 They had fun working together and trying different ideas. 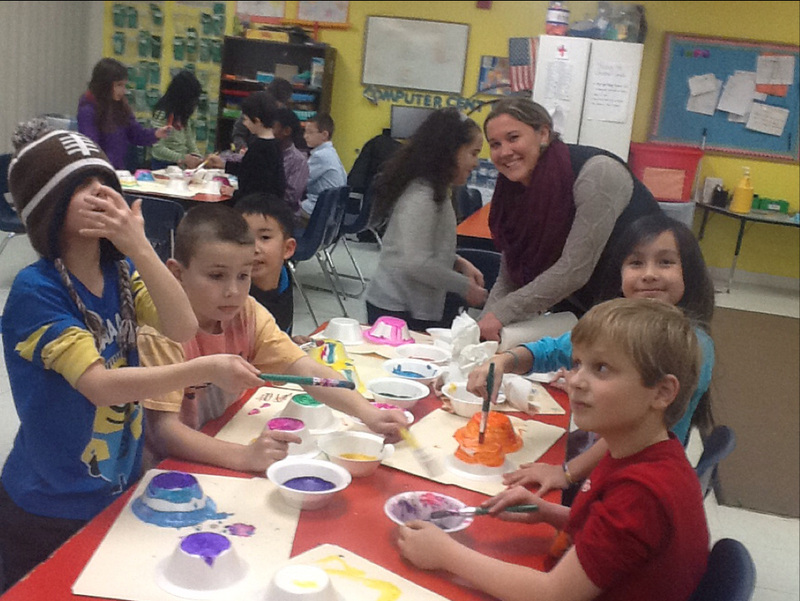 This week&apos;s theme was giving back to Braintree. 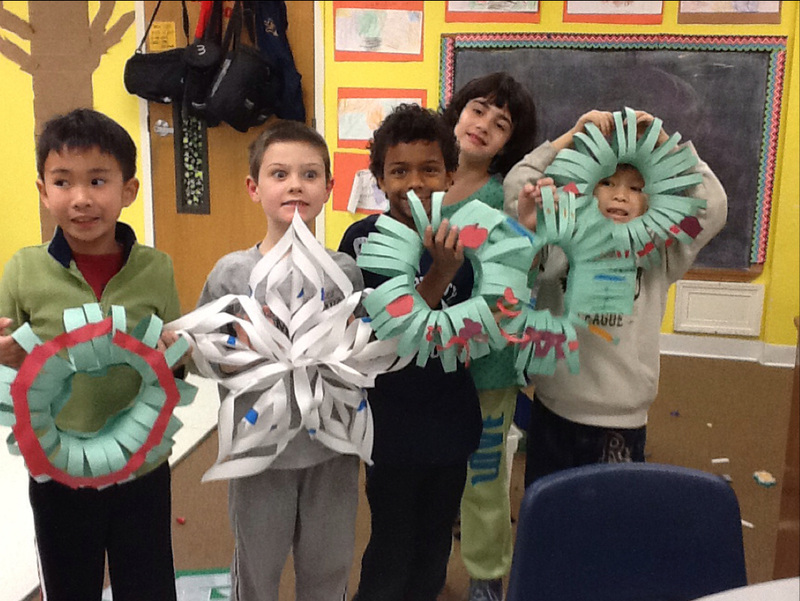 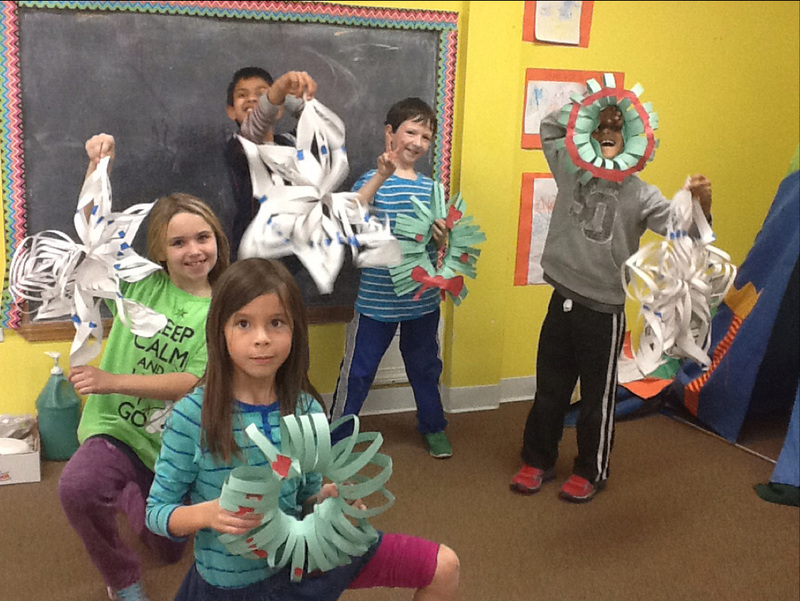 Second grade made holiday decorations to give to the police and fire station to thank them for all they do for us. 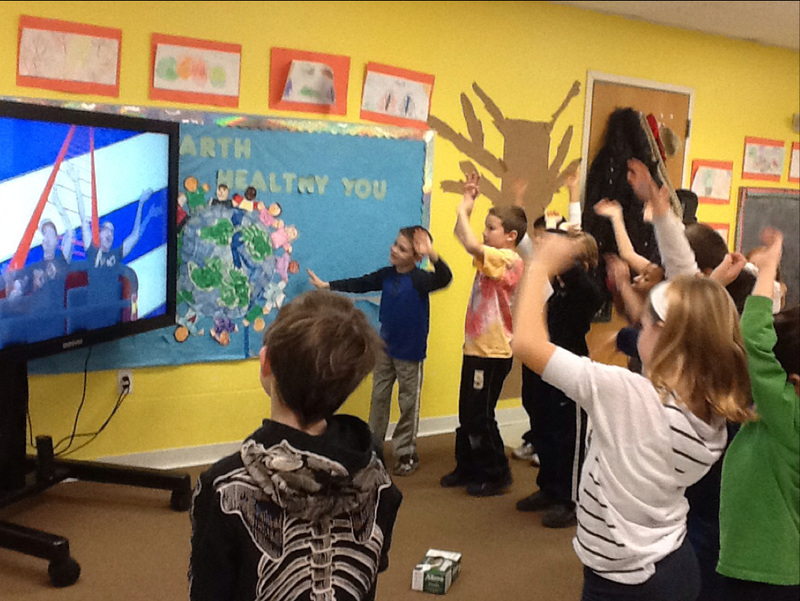 Second grade has also had so much fun working out on the smart board to Gonoodle! 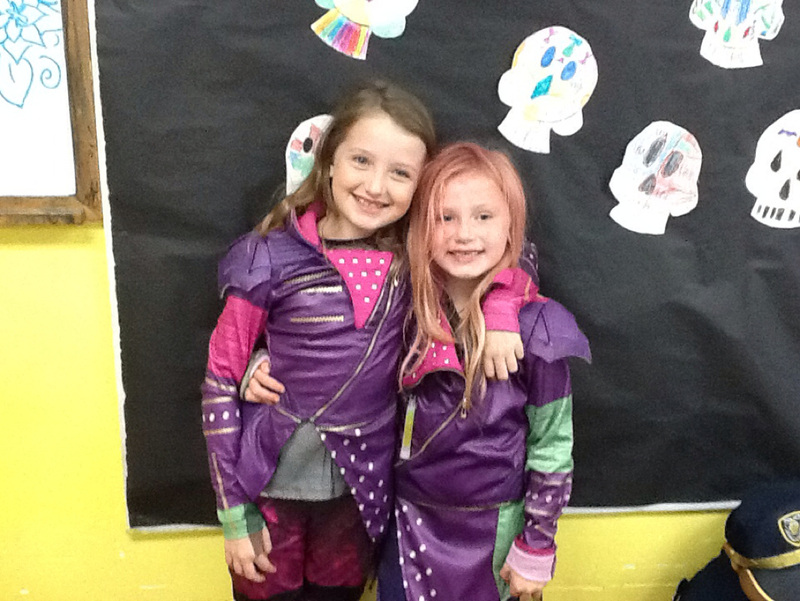 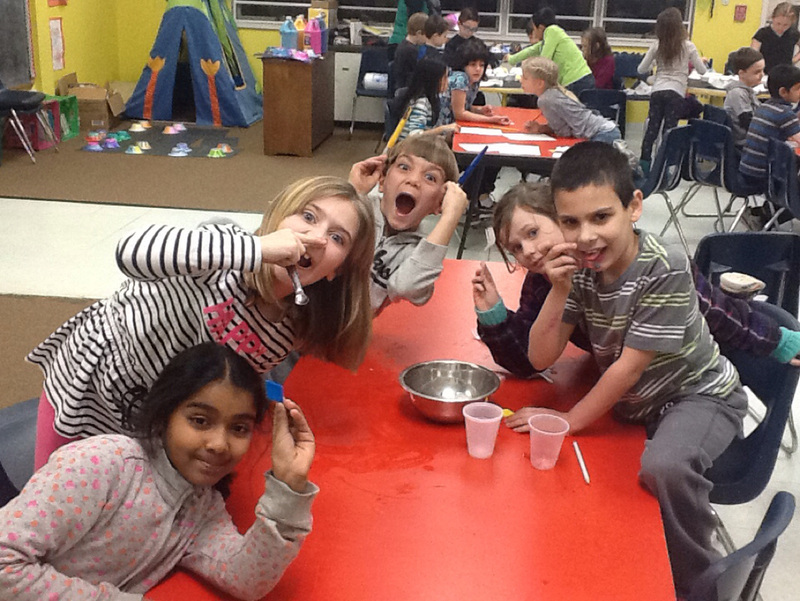 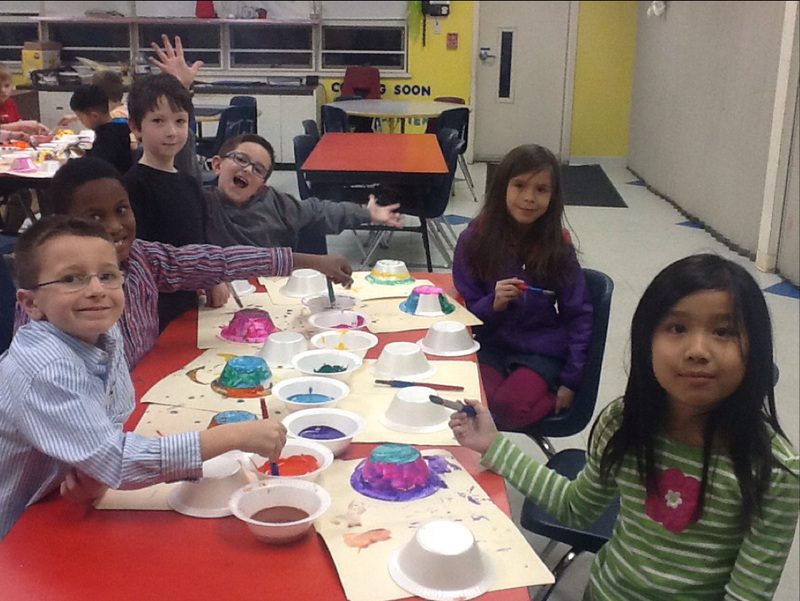 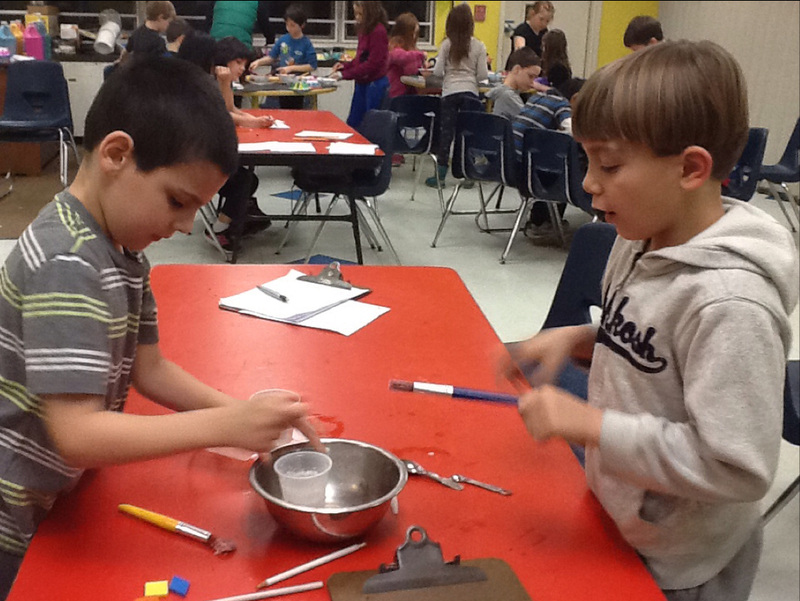 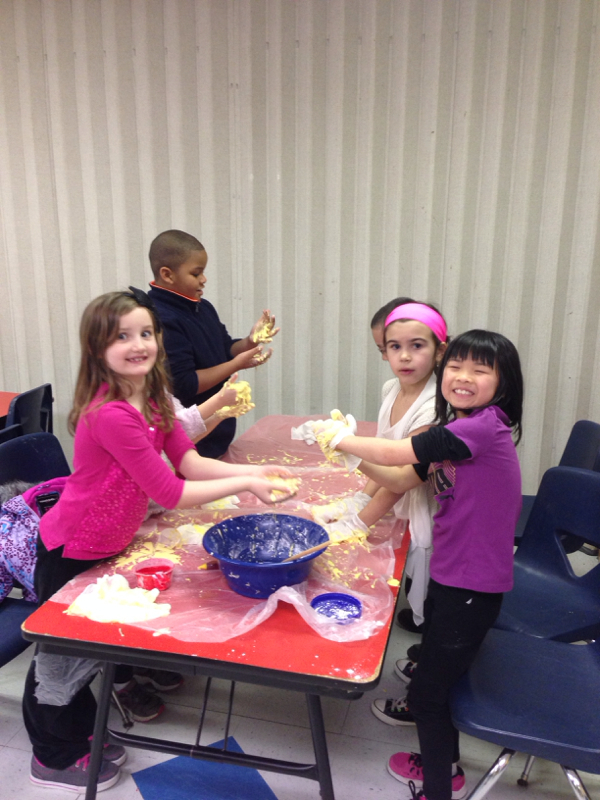 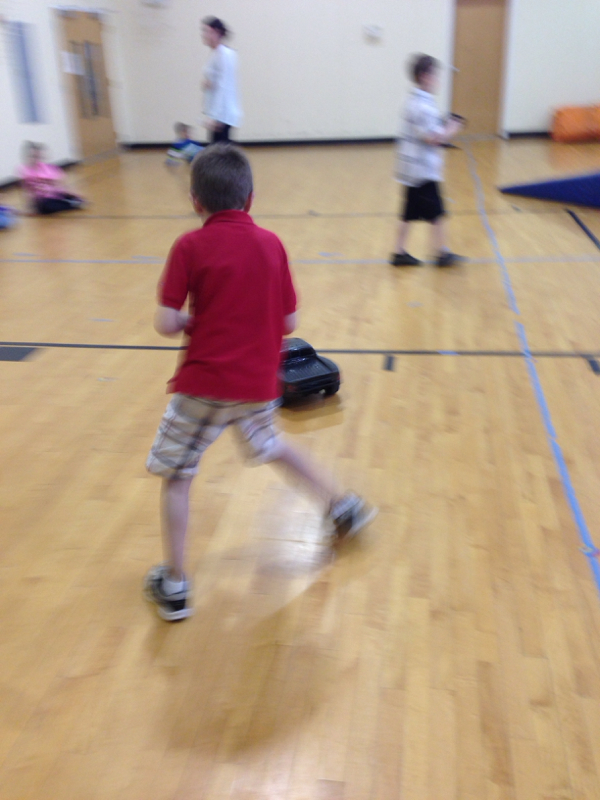 Second grade has been having so much fun the past couple weeks! 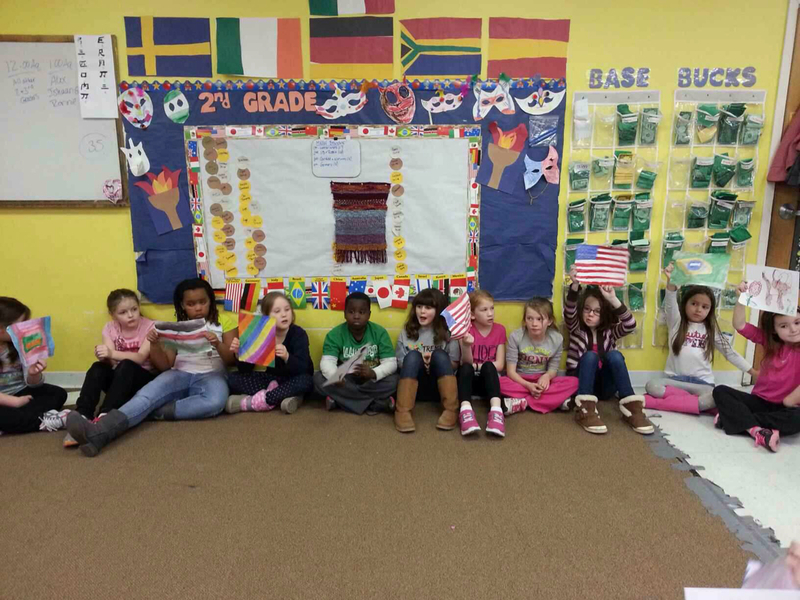 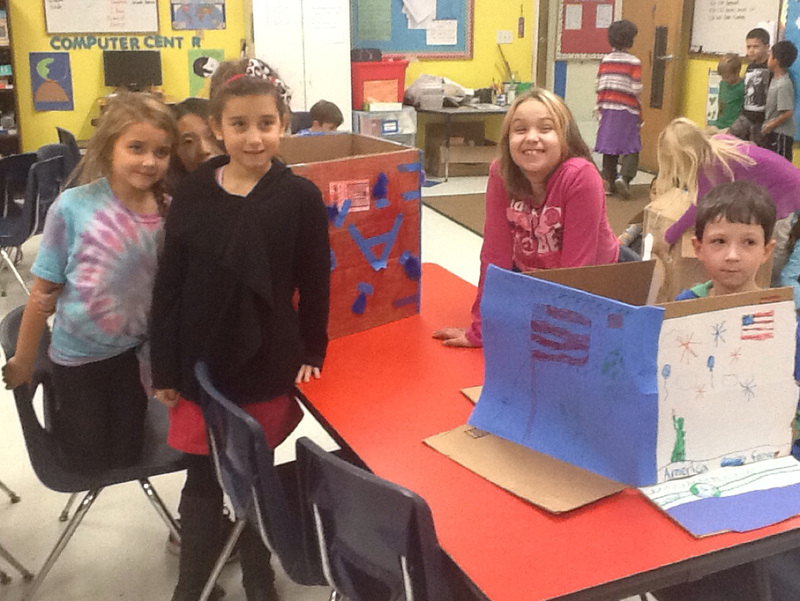 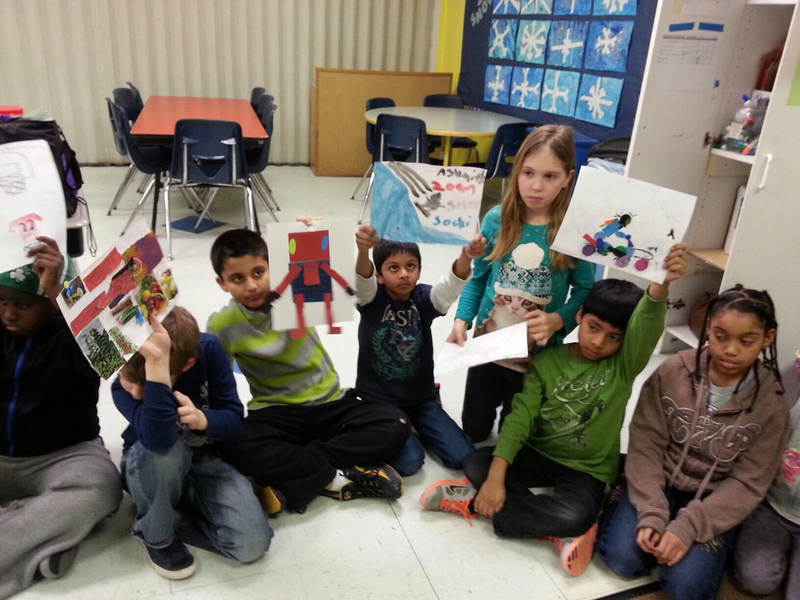 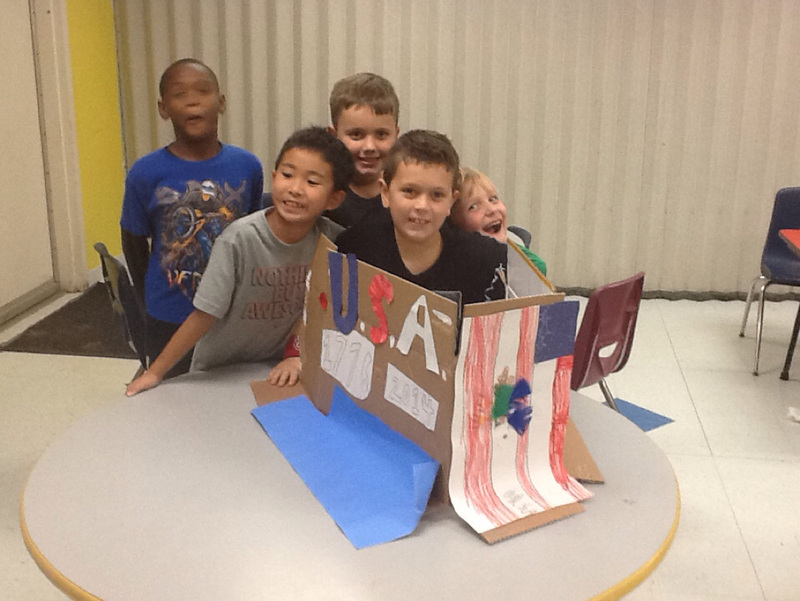 On Election Day, the kids created voting booths and voted on a class president. 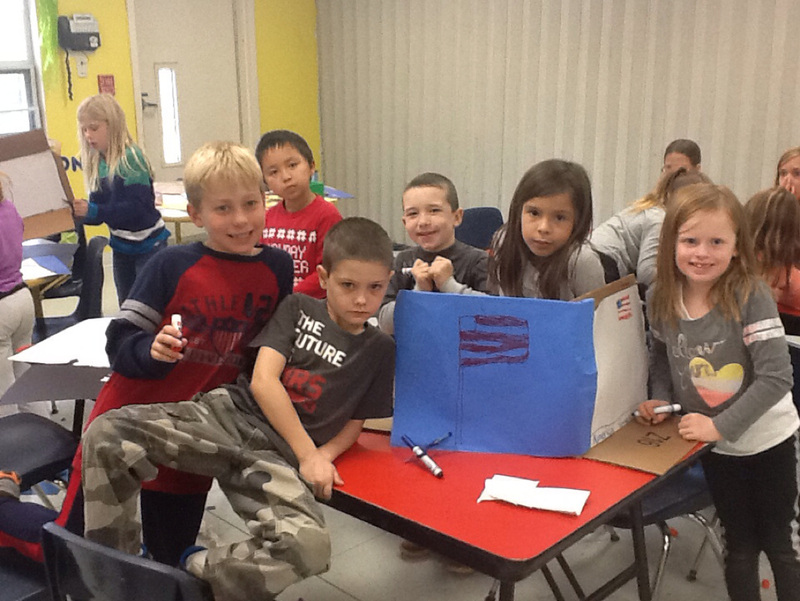 The kids loved going inside the voting booths and voting on ballots we made for them. 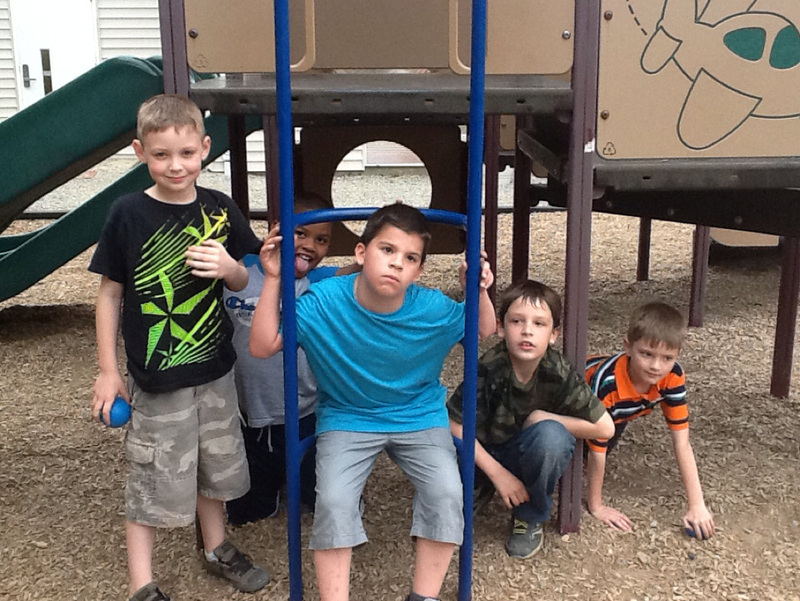 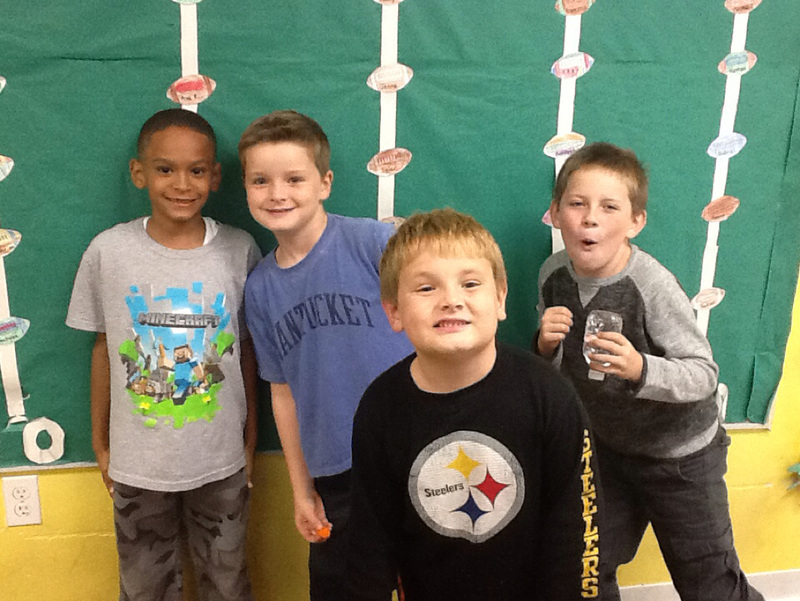 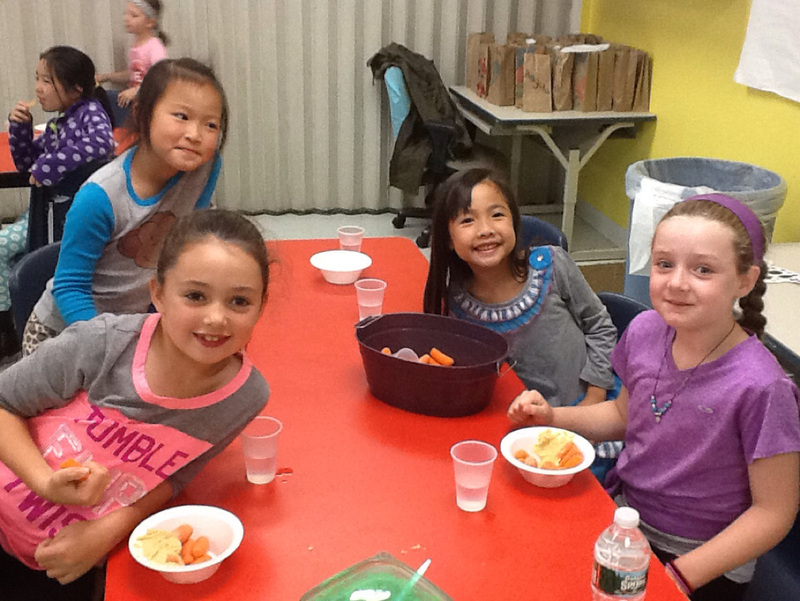 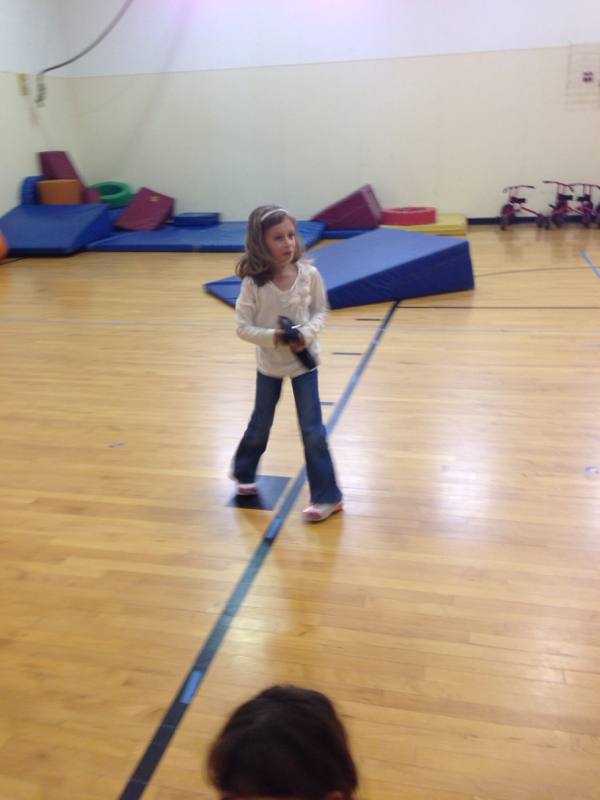 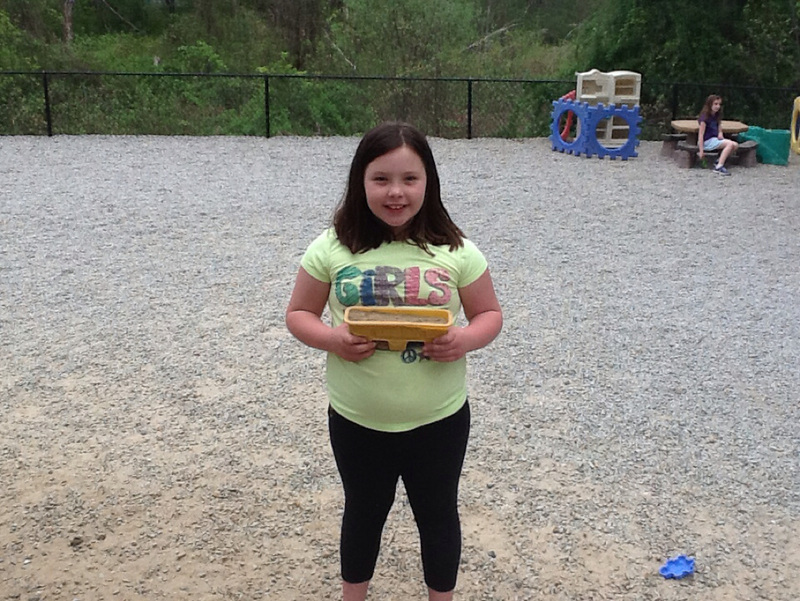 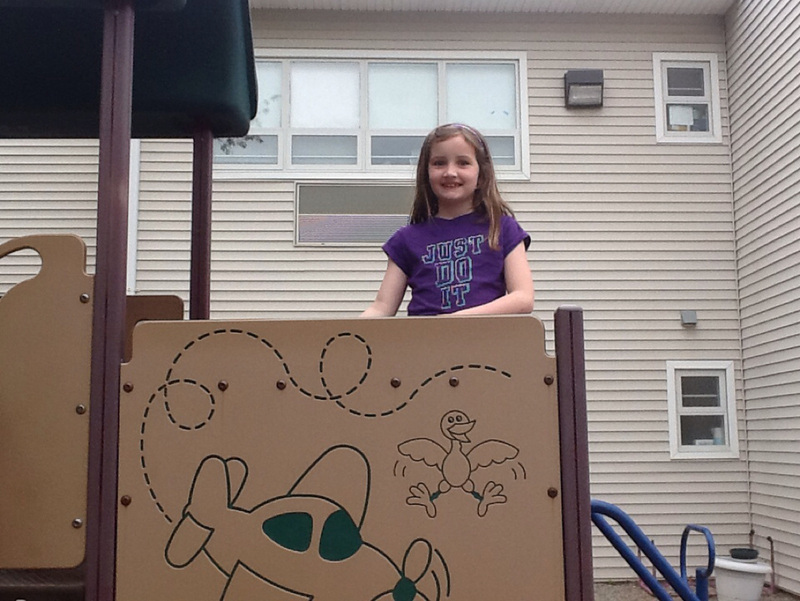 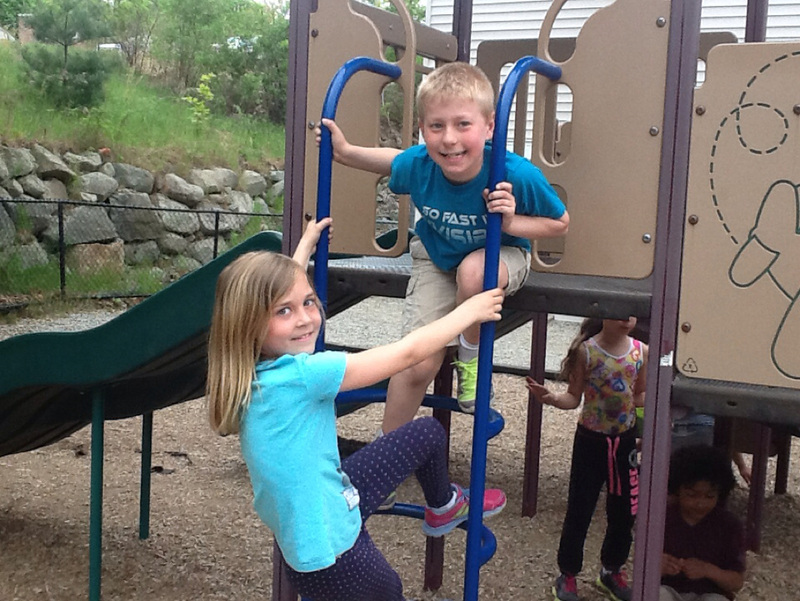 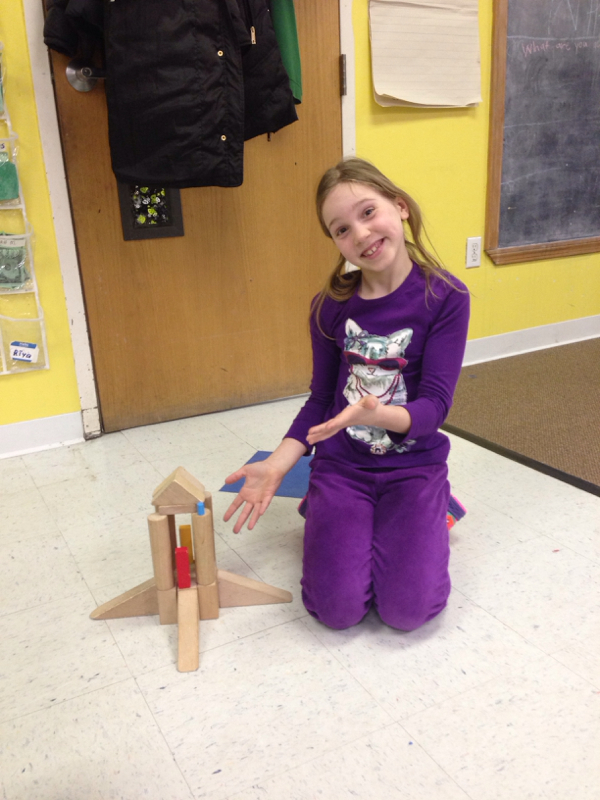 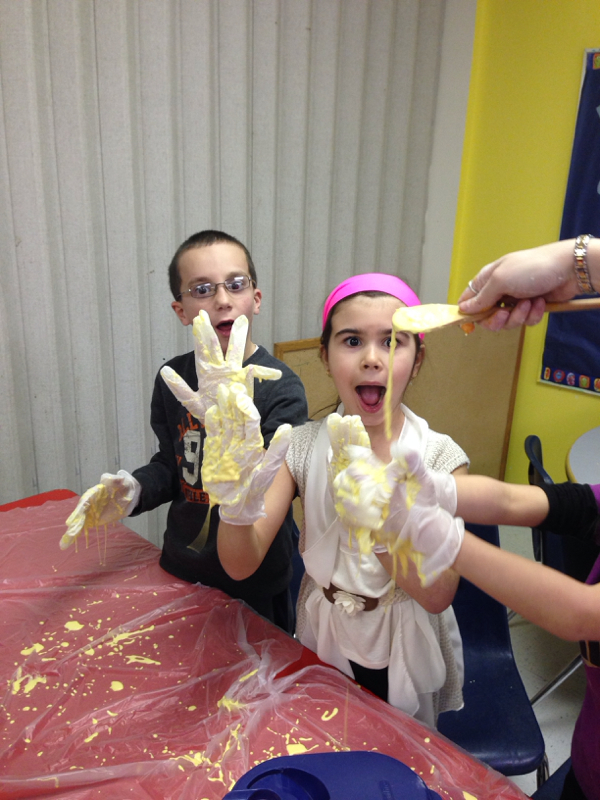 Welcome to 2nd grades blog! 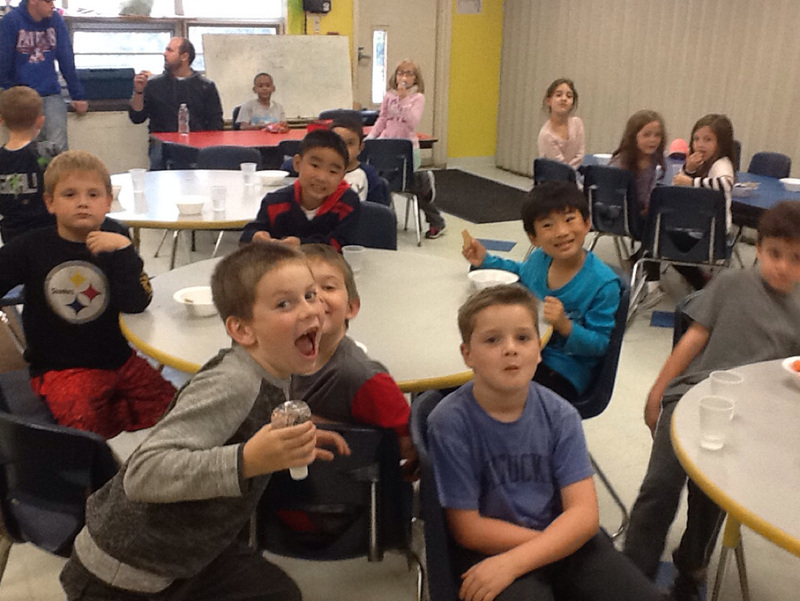 We have been having so much fun so far this year. 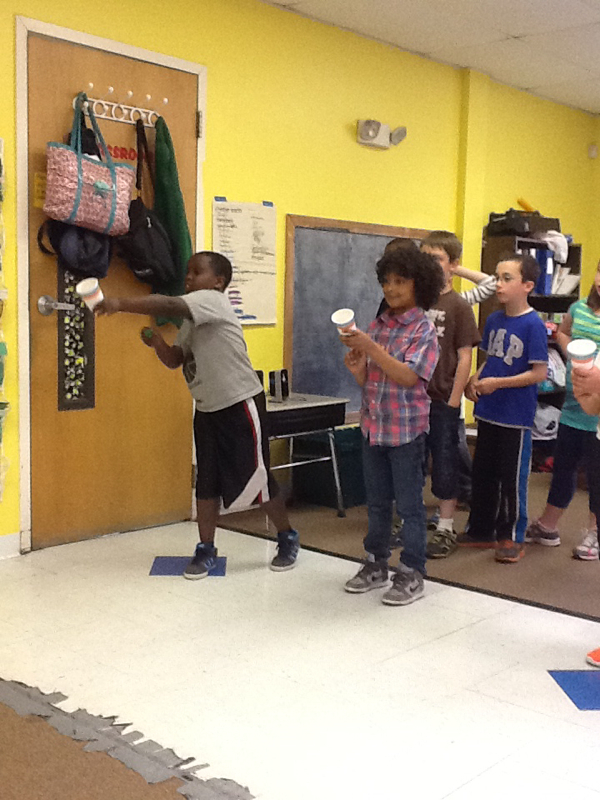 We have talked about fitness and nutrition the past couple weeks and learned some new Boks exercises in our classroom. 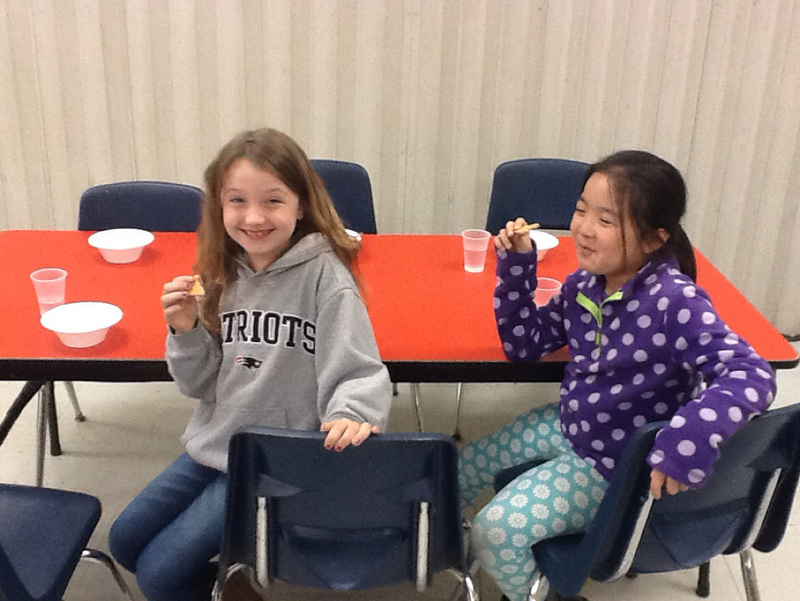 We also talked about the 5 basic food groups and what foods belong in what groups. 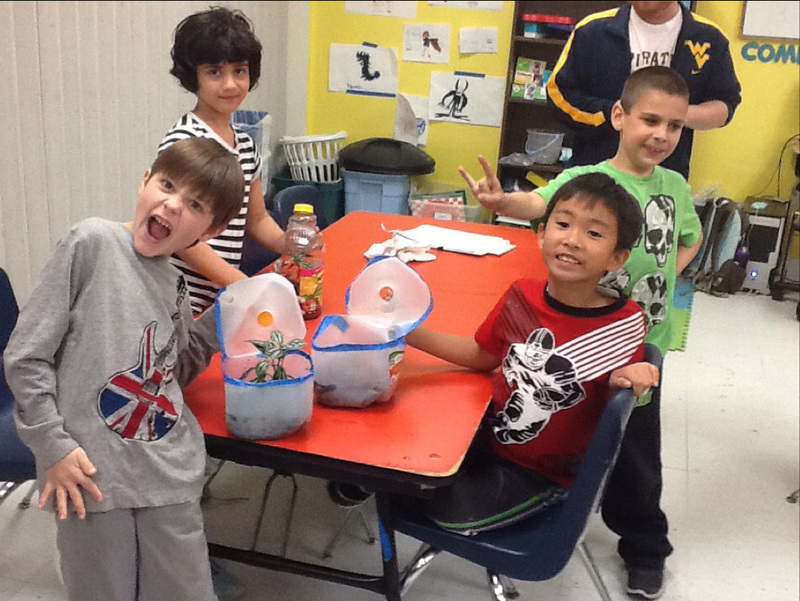 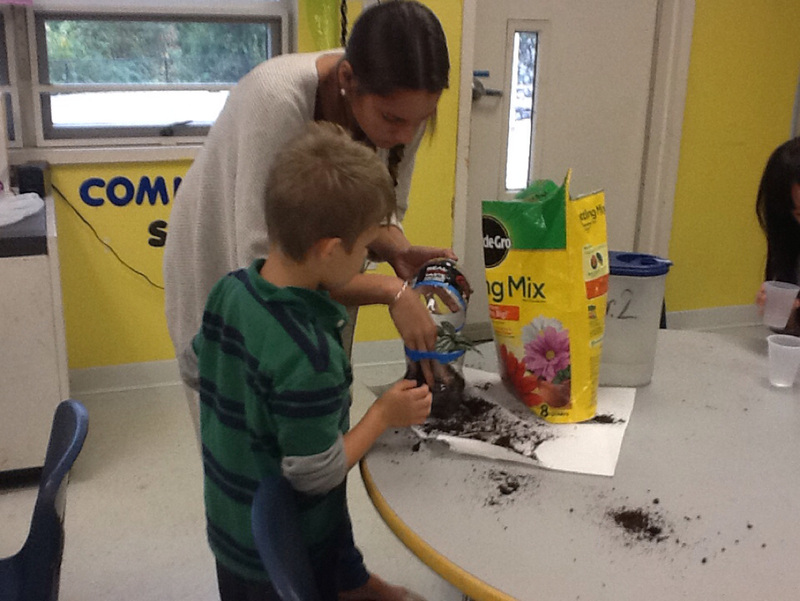 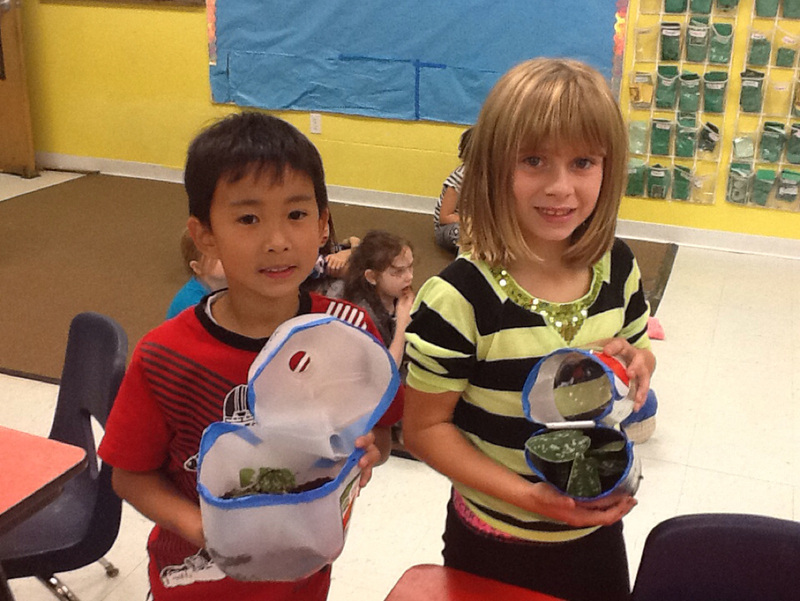 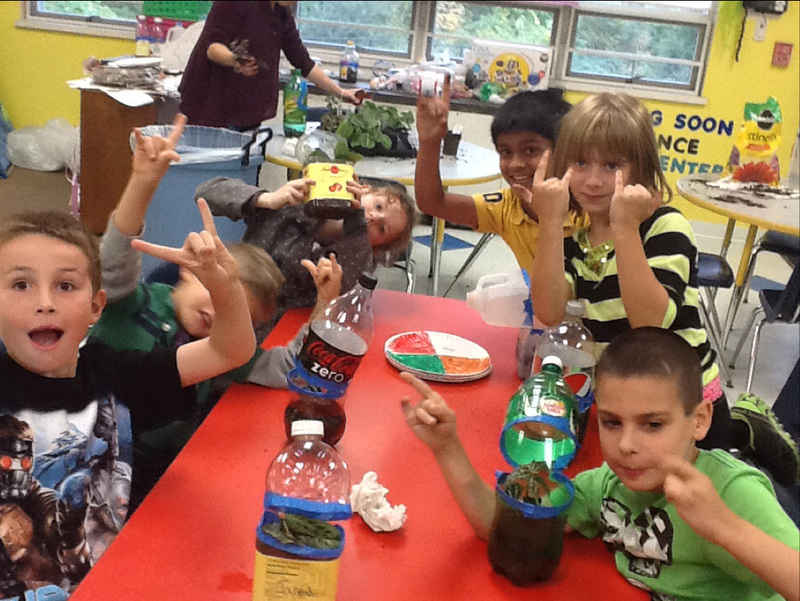 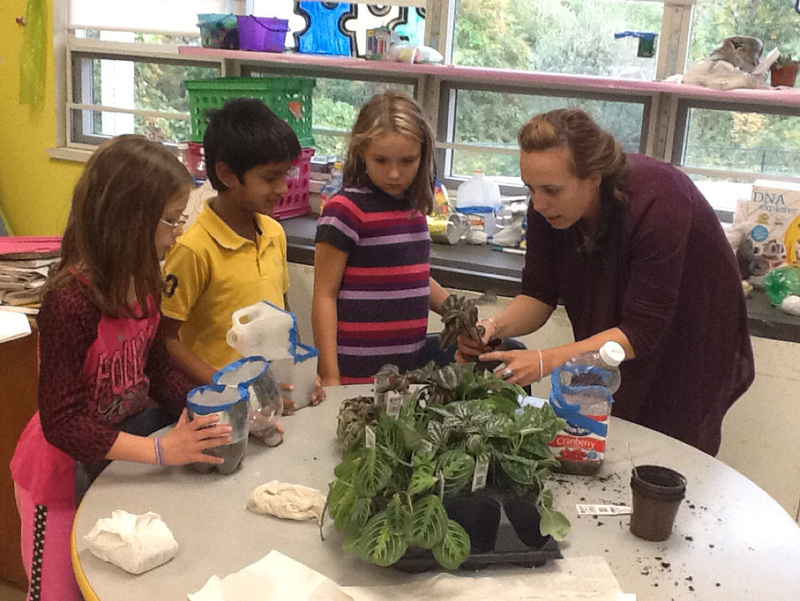 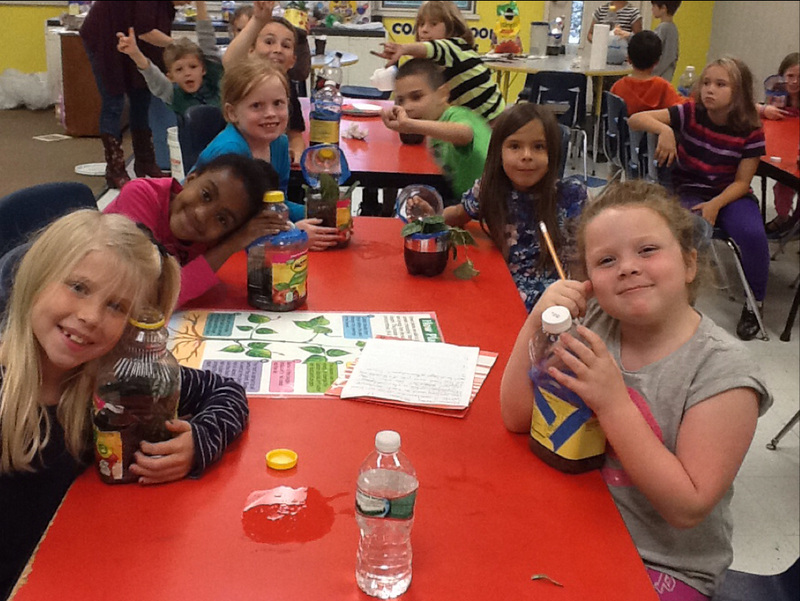 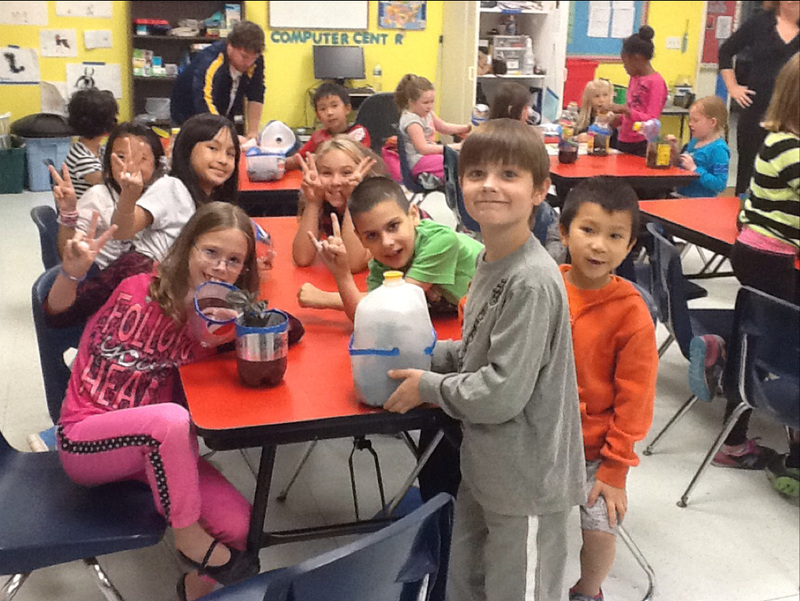 We made our own terrariums with Ms. Julie and talked about how plants need food and water to stay alive. 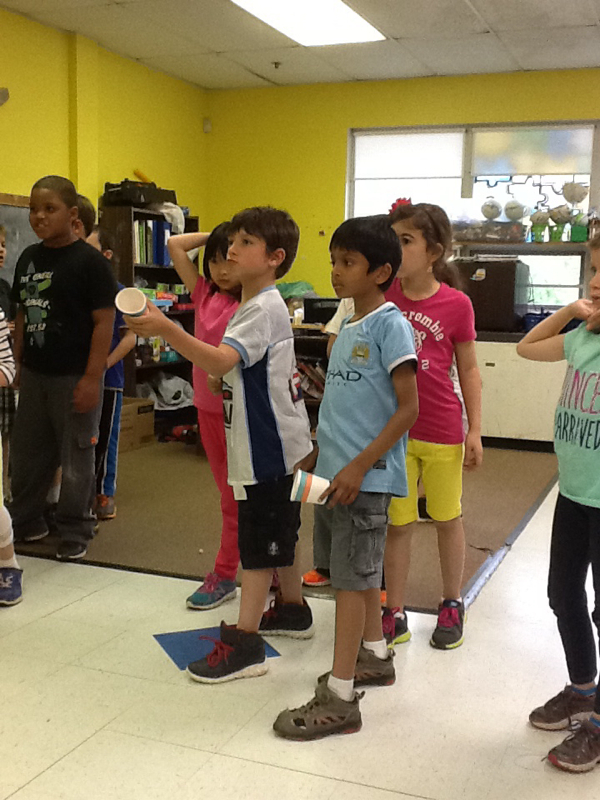 Second grade has been doing a wonderful job practicing for the end of the year show. 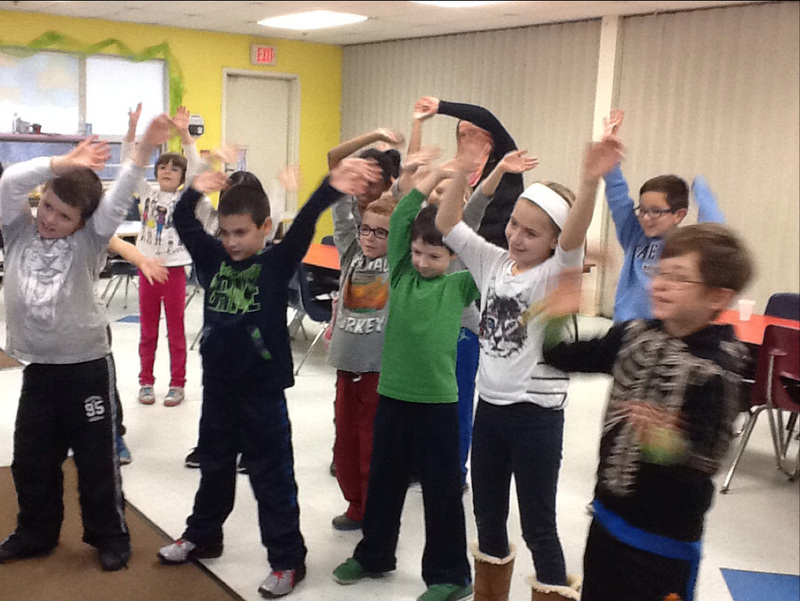 They are all very excited to perform their dance for all of you. 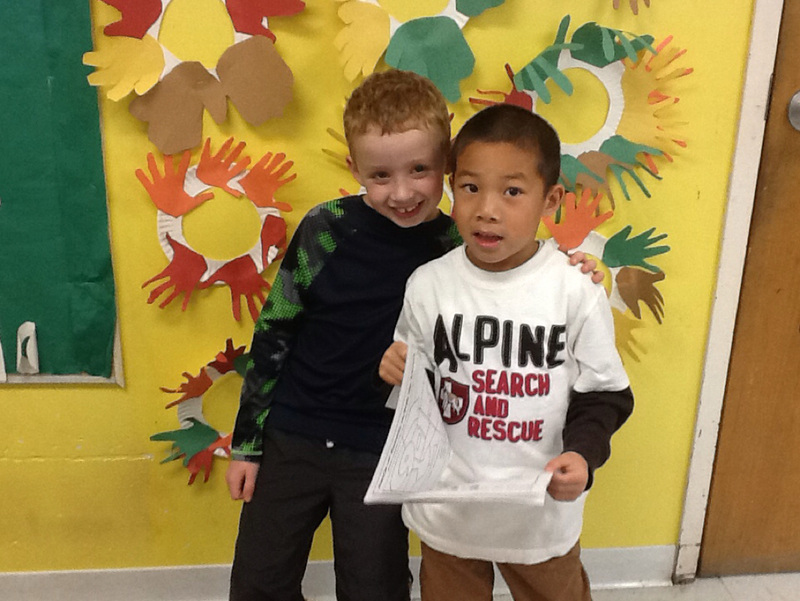 Please check the door for sign ups if you have not already. 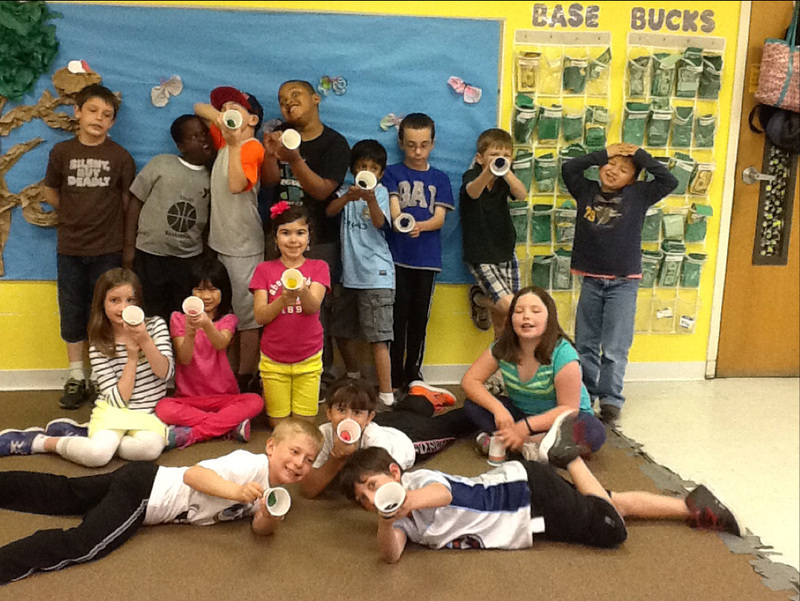 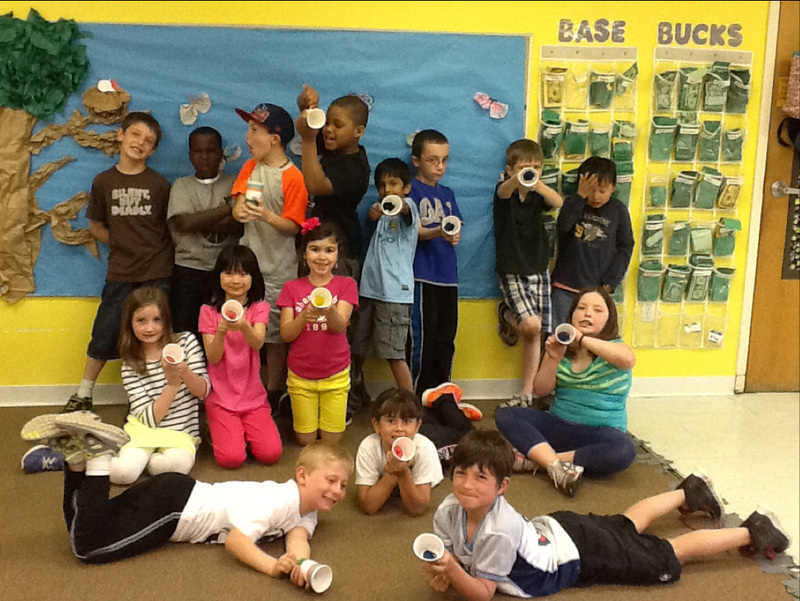 We had a lot of fun making marshmallow shooters out of paper cups and balloons. 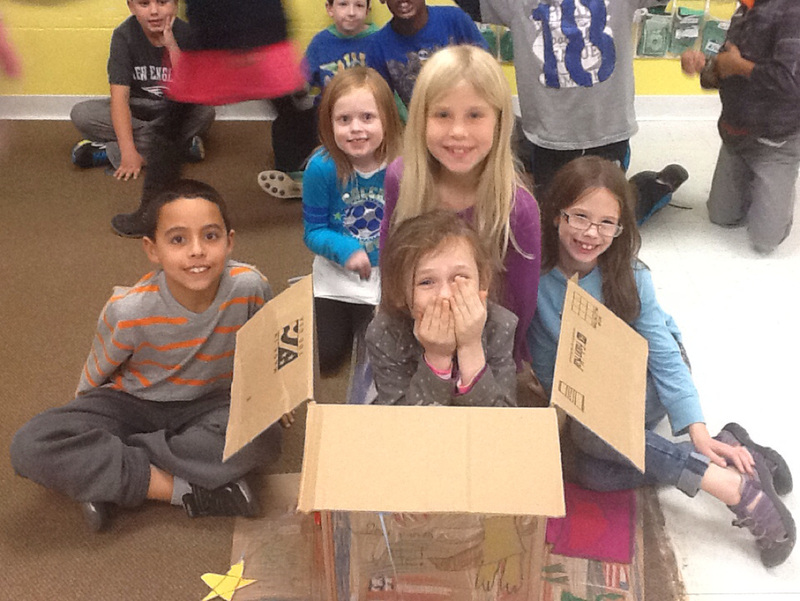 We experimented using different objects and forces to see how far each object would go. 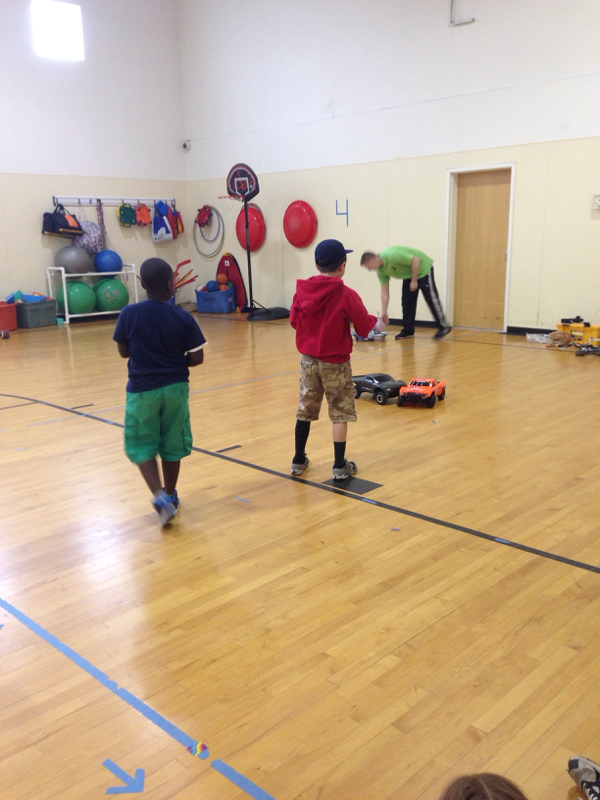 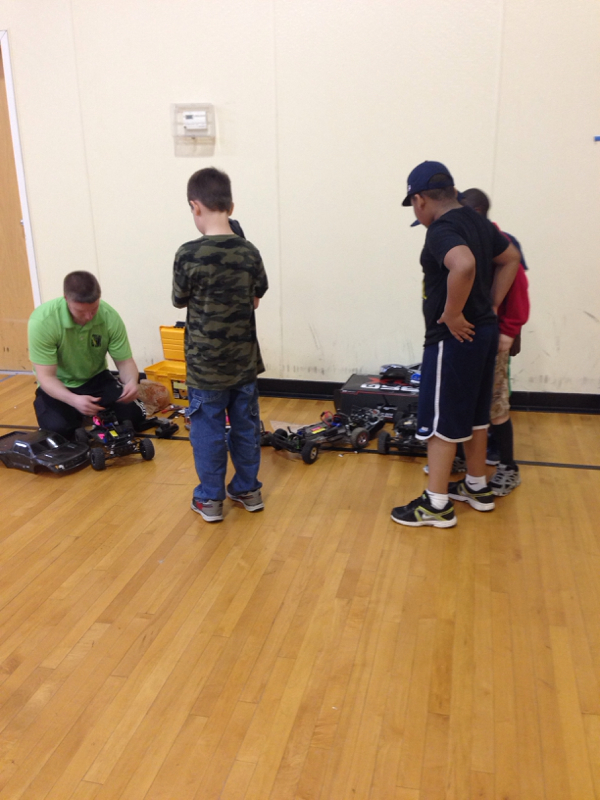 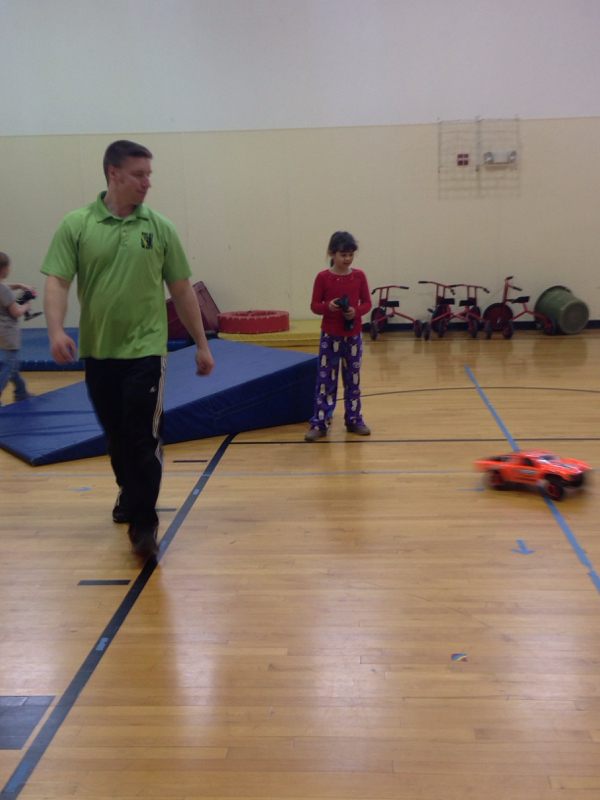 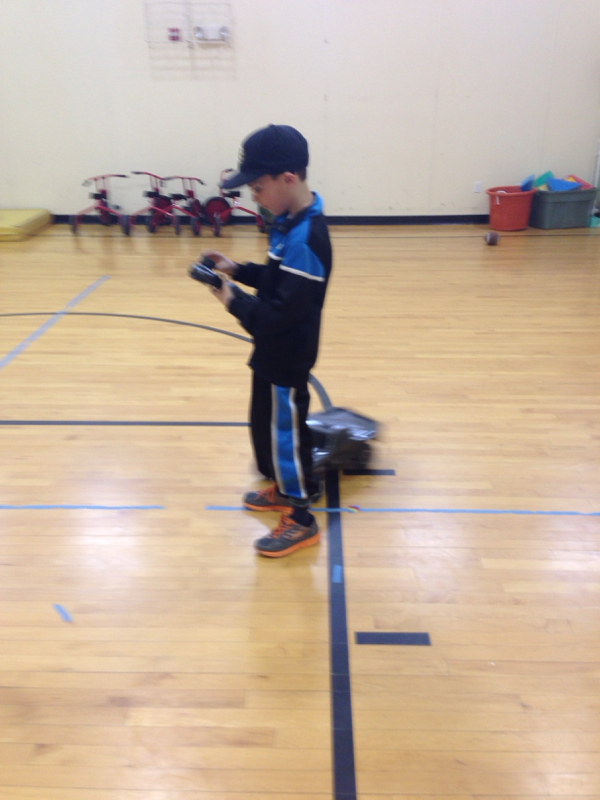 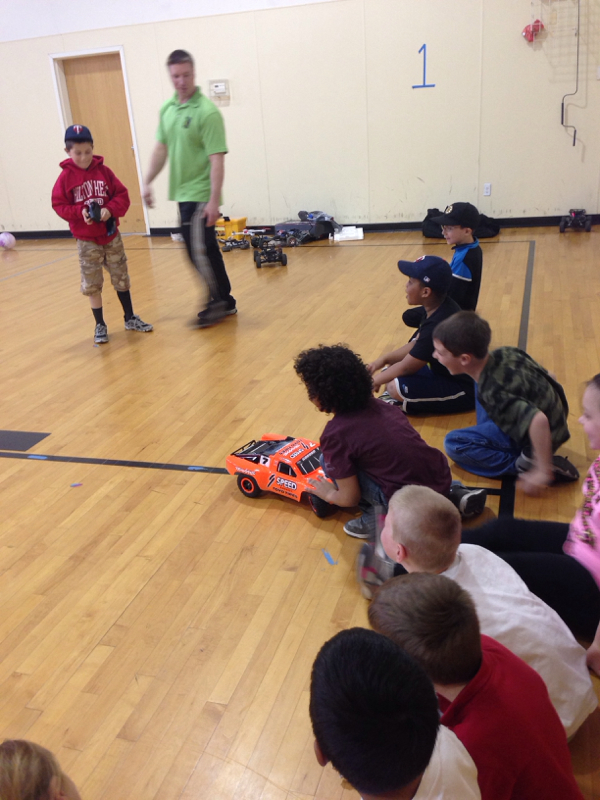 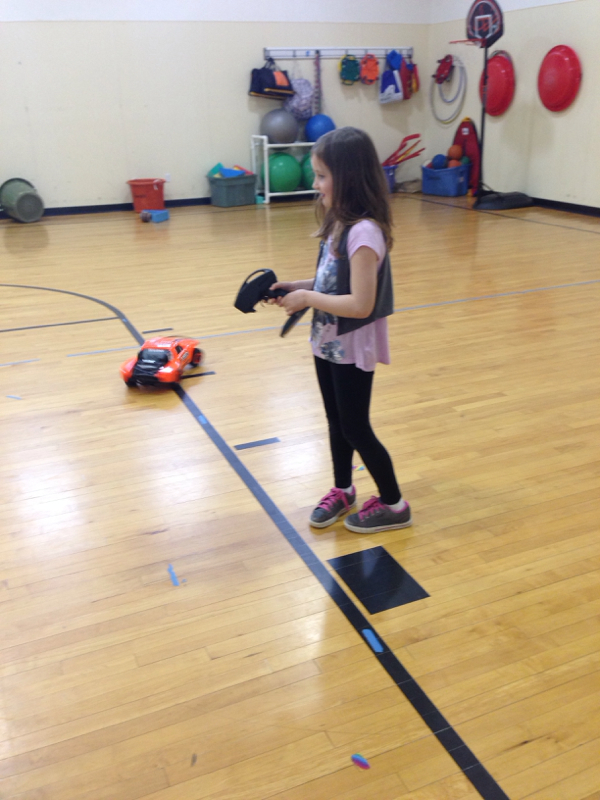 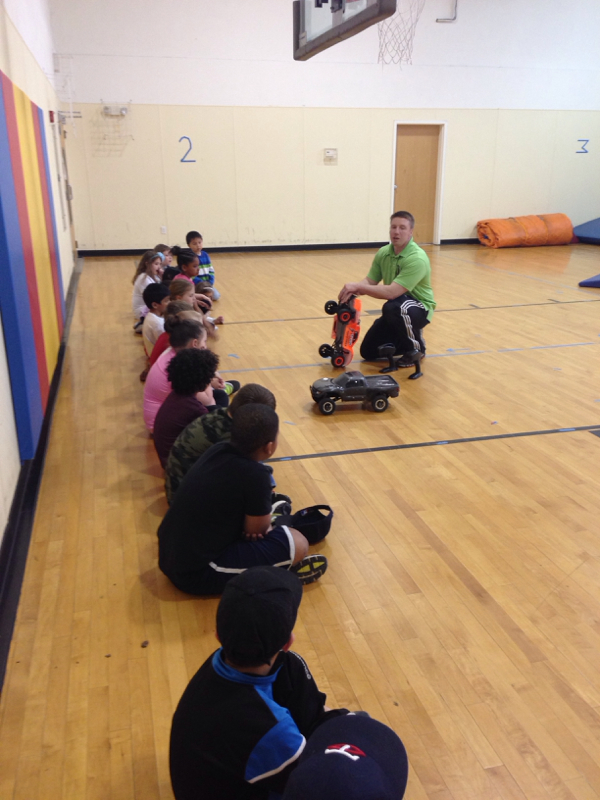 Lots of fun this afternoon having the chance to check out how remote controlled cars work! 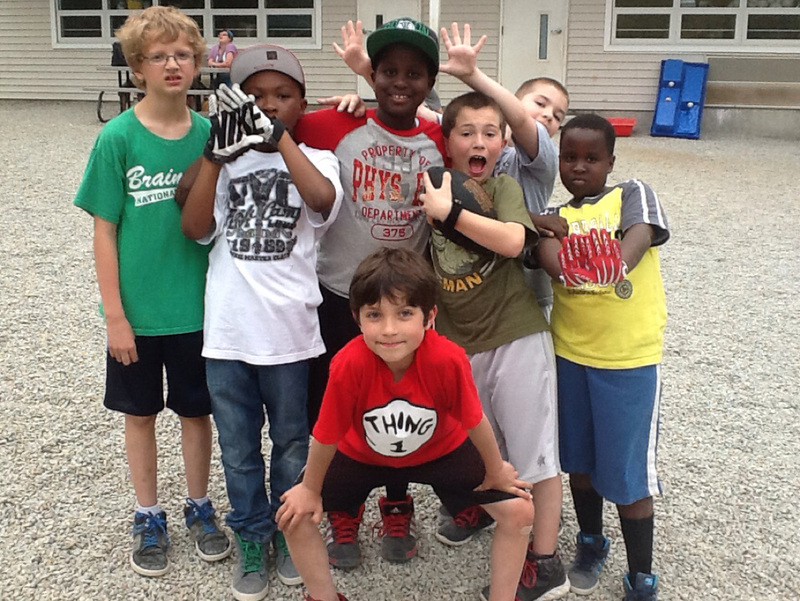 This class is offered at BASE Monday afternoons and it&apos;s not too late to sign up! 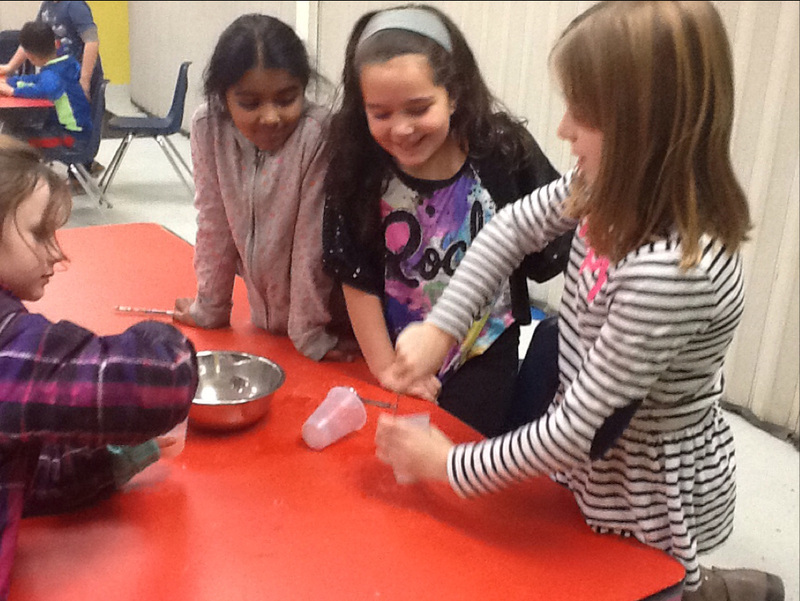 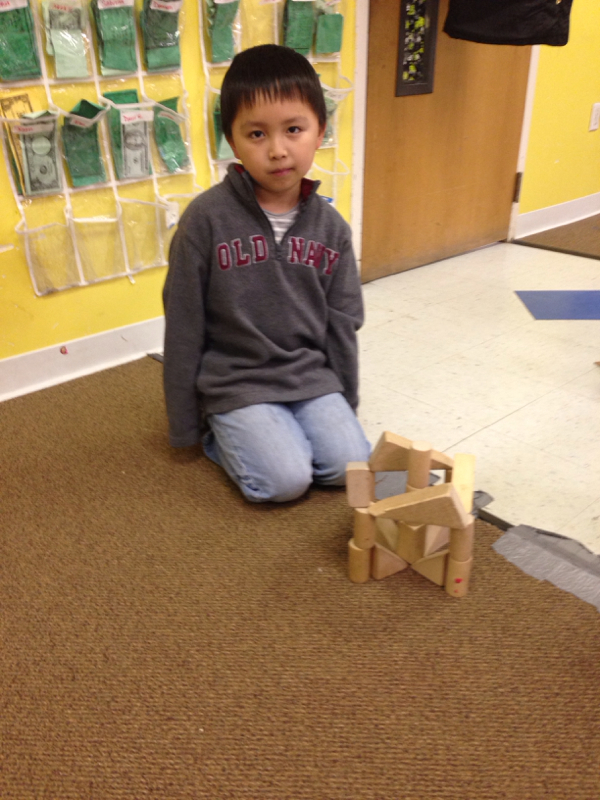 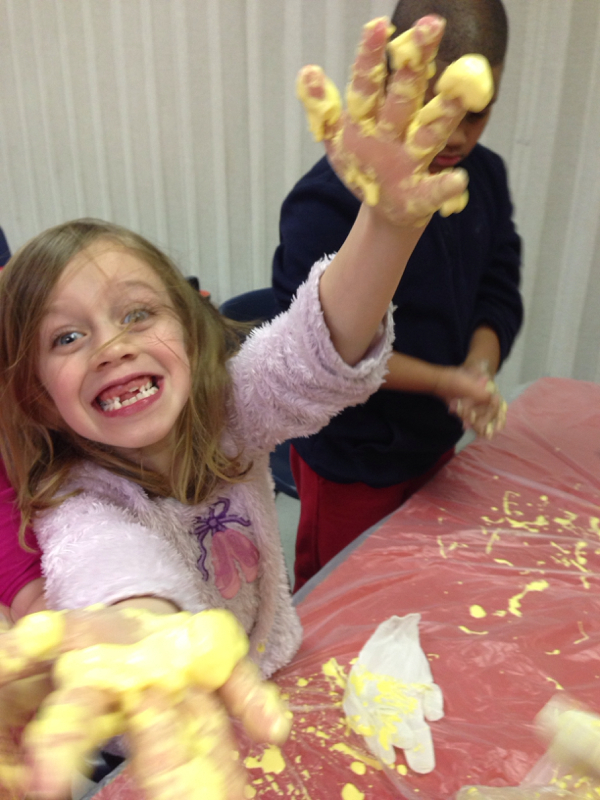 Making play dough and block towers!